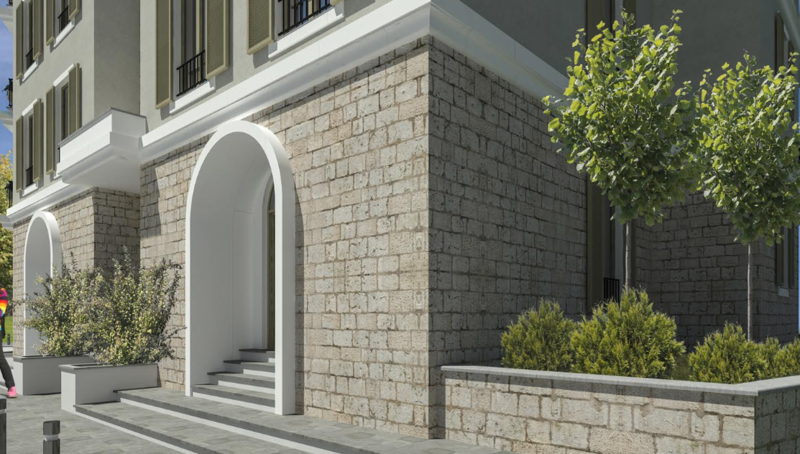 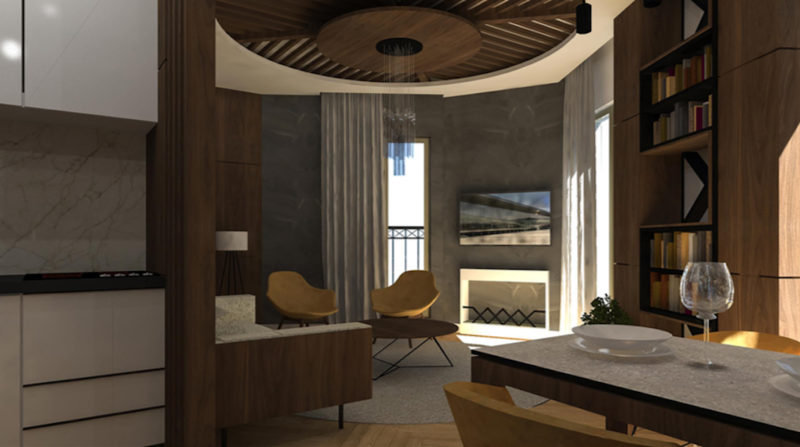 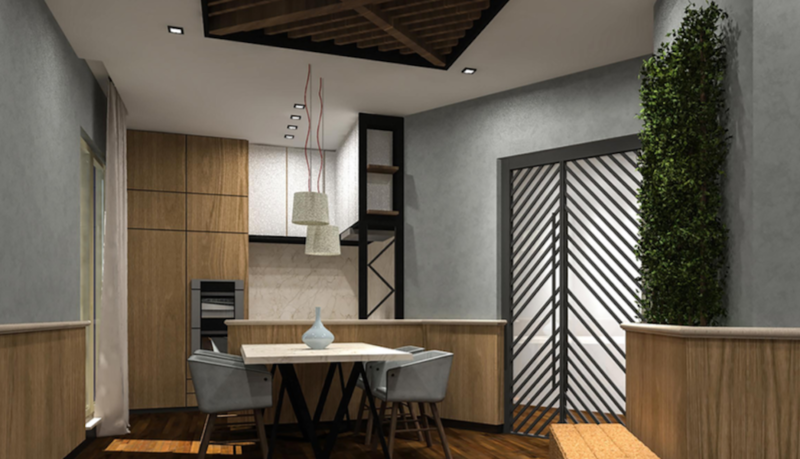 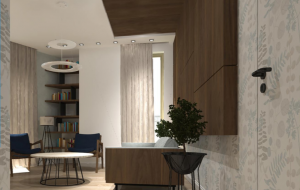 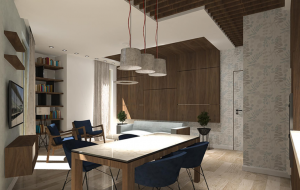 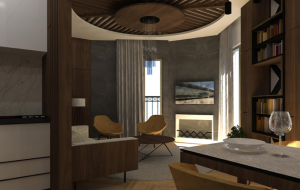 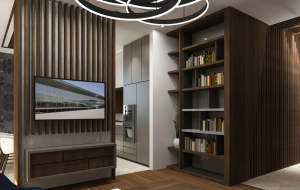 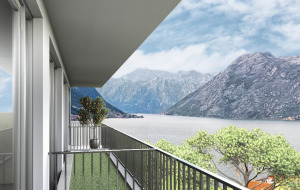 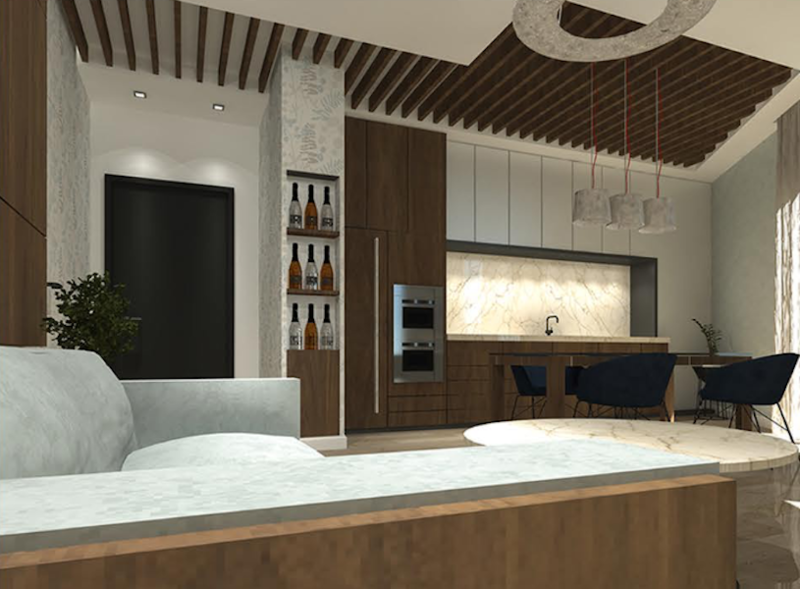 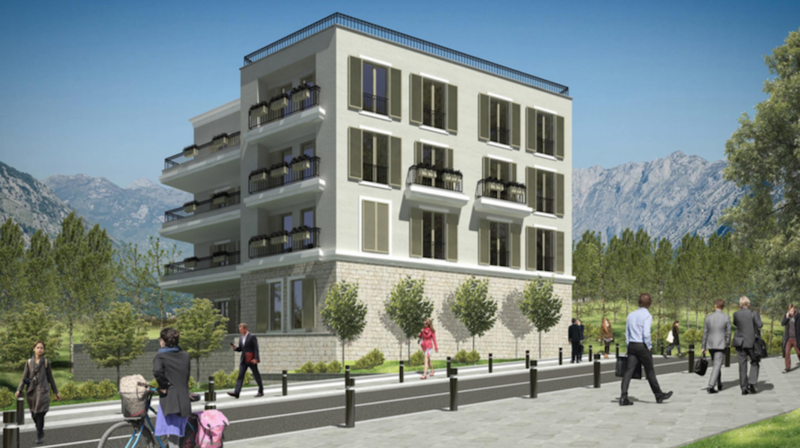 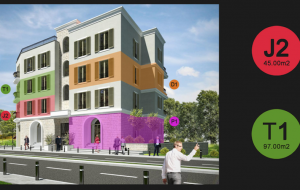 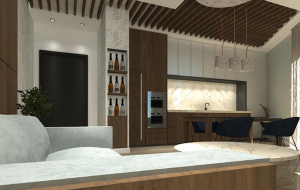 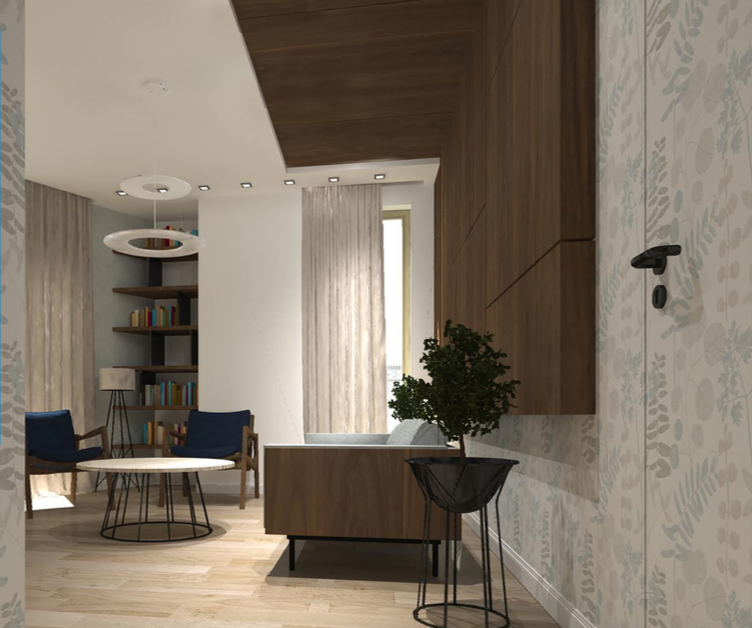 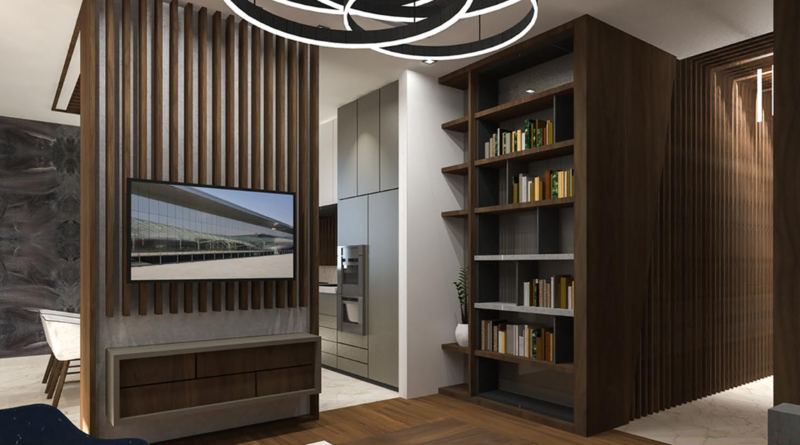 Apartments for sale in the new residential building in the center of Tivat. 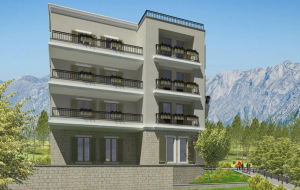 The building is located in the area adjacent to the yachting complex and marina village Porto Montenegro. 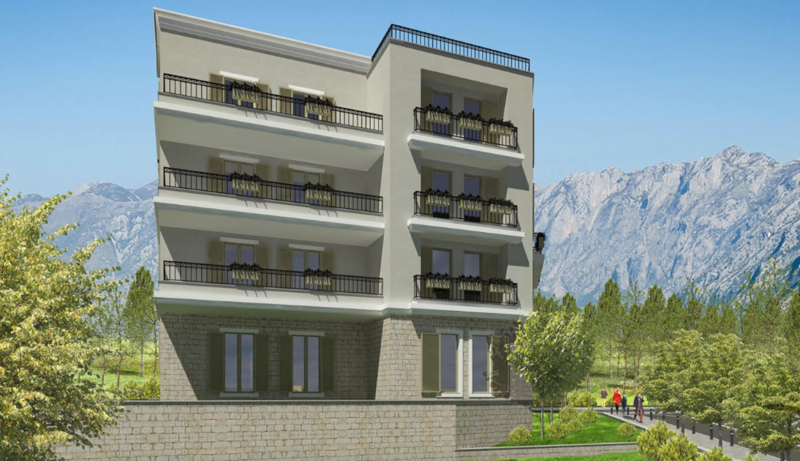 Such location allows apartment owners to easily access all infrastructure of this luxury complex, which lies within 5 min walk. 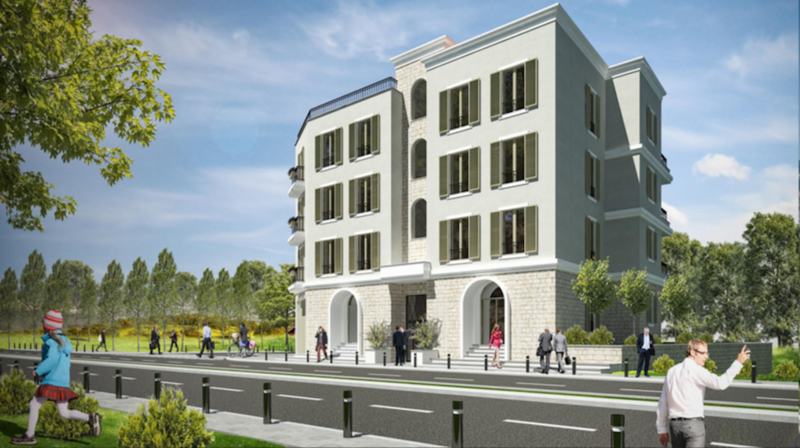 Building construction is planned to be completed by March 2020. 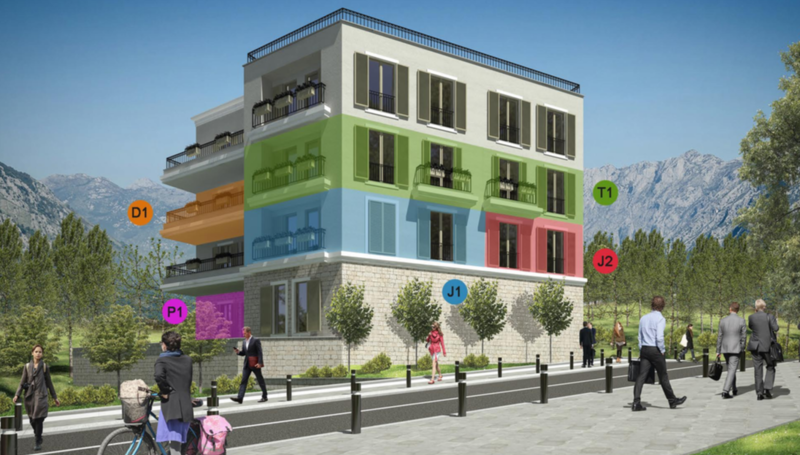 Four-storey building has underground garage, ground level has commercial premises, upper levels have residential units. 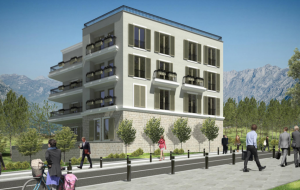 Apartments with one-, two- and three bedrooms are offered for sale. For all construction works and interior design property developer is using best quality materials from acknowledged top European brands. 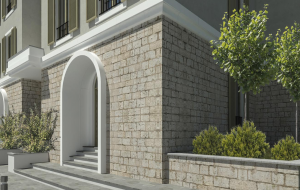 Porto Montenegro is a home to world class retail shopping brands such as Cartier, Chloe, Celine, Dolce & Gabbana, Gucci, Philipp Plein, Max Mara, Moncler, Gucci, and many others. 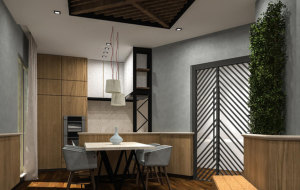 It also offers the most international dining experience, ranging from traditional local cuisine to Italian, Mediterranean and Asian. 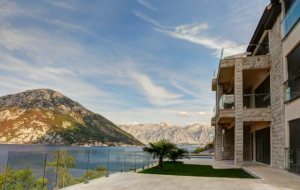 Additionally, charming and quaint local restaurants serving traditional and authentic Montenegrin and Mediterranean food are all at your doorstep. 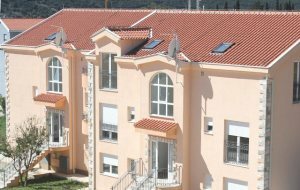 Local supermarkets, convenient stores and organic shops and bakeries are all within walking distance. 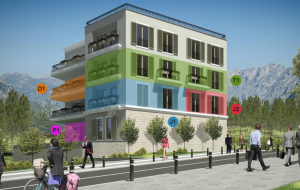 For each apartment there is designated parking space near the building, included into property price.